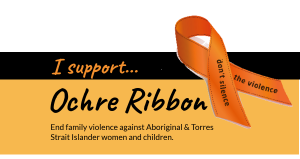 Ochre Ribbon Week occurs annually between 12th – 19th February. 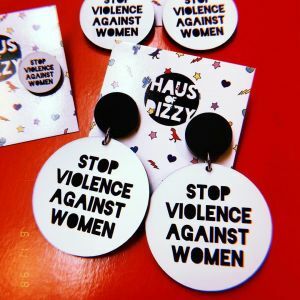 To demonstrate your support to end the violence, you can buy a pair of ‘Stop violence against women earrings’ from Haus of Dizzy. 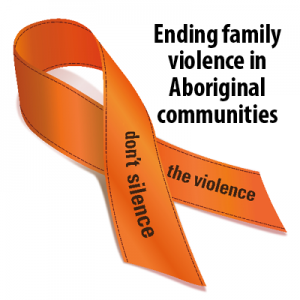 During Ochre Ribbon Week, Haus of Dizzy will donate the profits from these earrings to Djirra.  You can also donate to Djirra and support its work to provide holistic, culturally safe and practical support to all Aboriginal women and particularly to Aboriginal people who are currently experiencing family violence or have in the past.